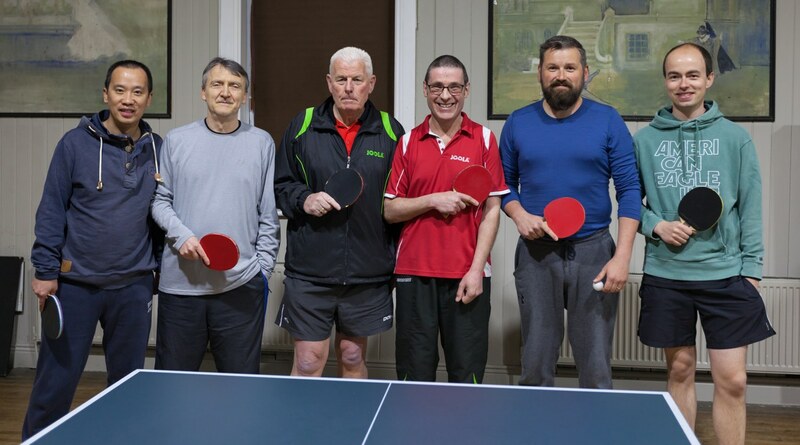 The midnight oil was burnt again in Balgriffin Hall where the cup finals took place on Friday 20th April. 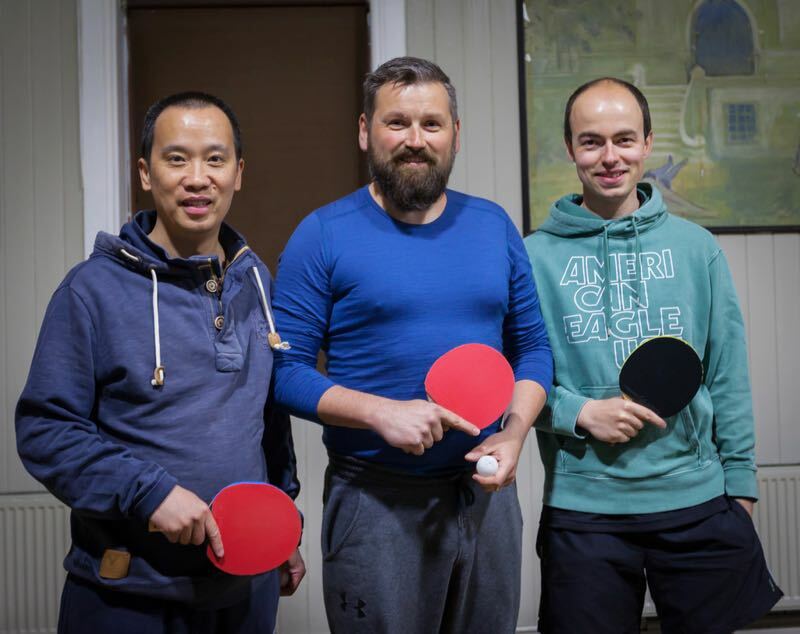 A very exciting night of table tennis was watched by a capacity crowd. 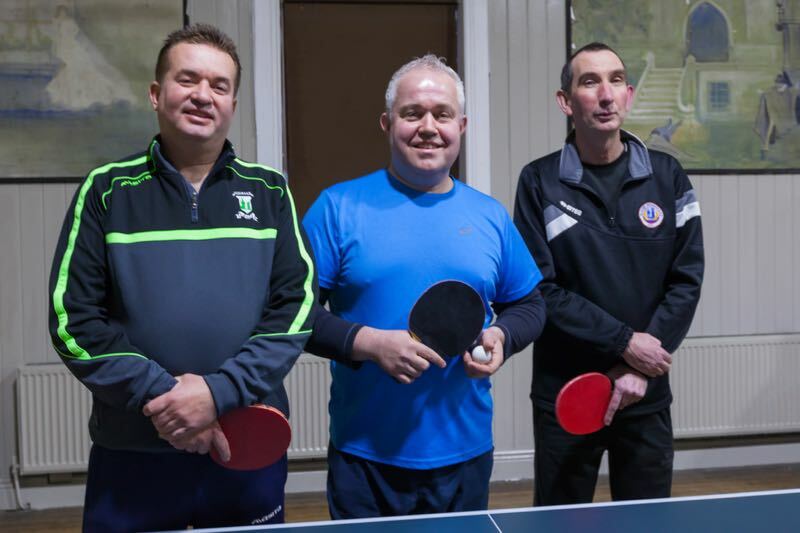 The Division 1 cup was between Terenure1 and Balgriffin 1. Balgriffin lead the singles encounters by 6-3 so were one match away from winning the cup. 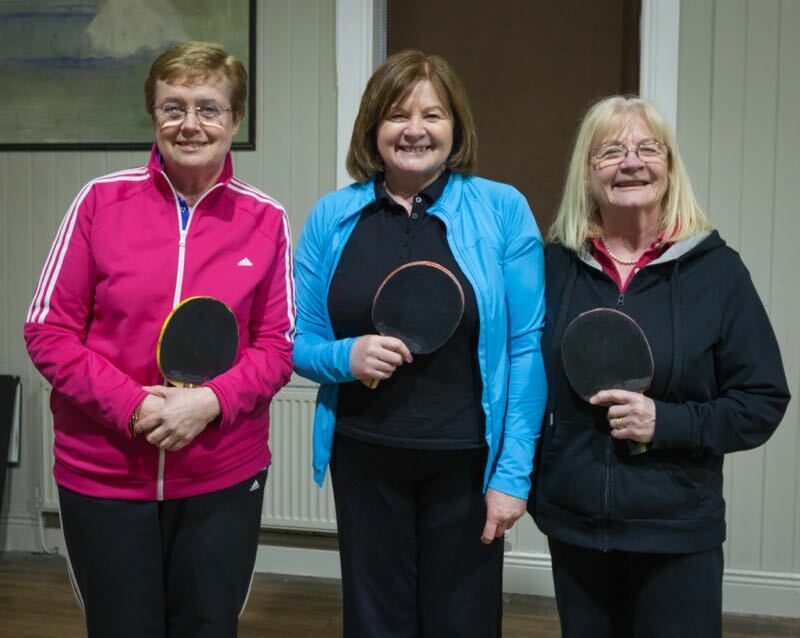 However, Terenure team had other ideas, they had very convincing wins in all of the regular match doubles. 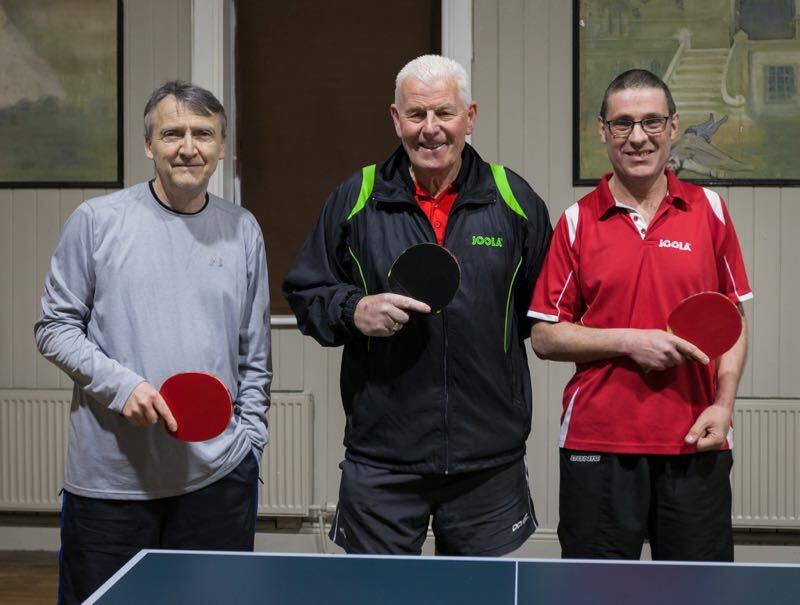 The match was 6 all and deciding doubles beckoned. 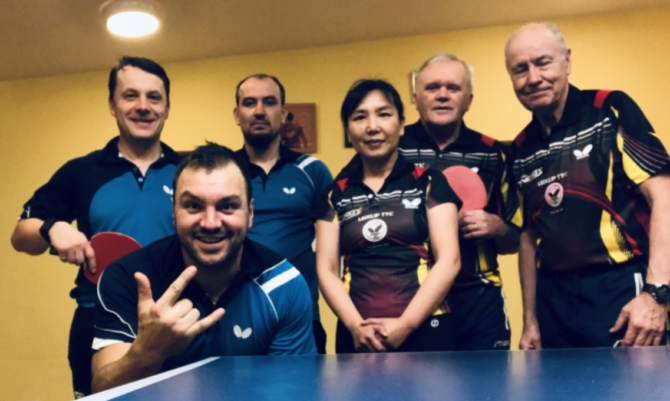 The Balgriffin lads, Paul Norgrove/Romain Barth won the first two games 11/9 in both, but Terenure stars of Tommy Fitzgerald / Mia O’Rahilly came back fighting, winning 11/5,11/9,11/9, thereby will be collecting the division 1 cup next Saturday night 28th in Leinster Table Tennis Club. 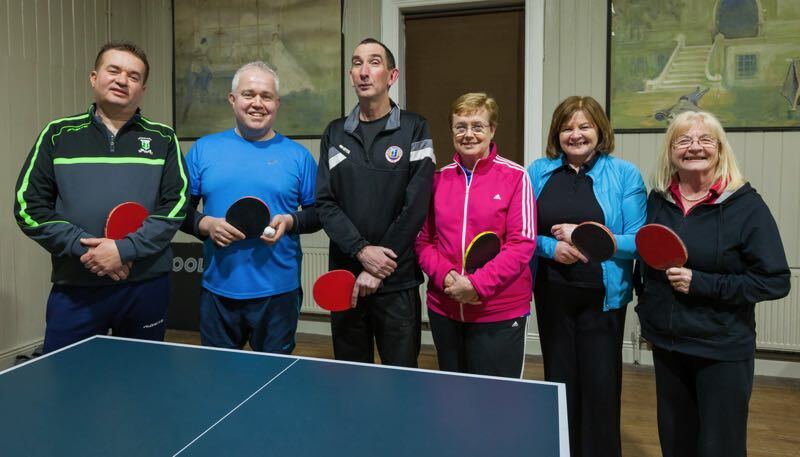 A special thanks to Terry McKeon for umpiring the deciding doubles in her usual professional manner. Final result Terenure 7 Balgriffiin 6. 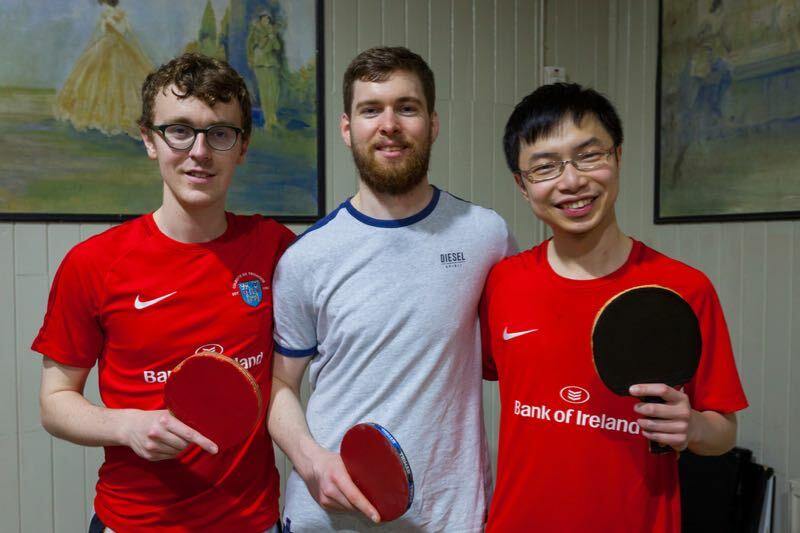 The Division 4 cup was also played between Pingzone 3 and Leixlip 3. Pingzone lead 5-4 going into the doubles. 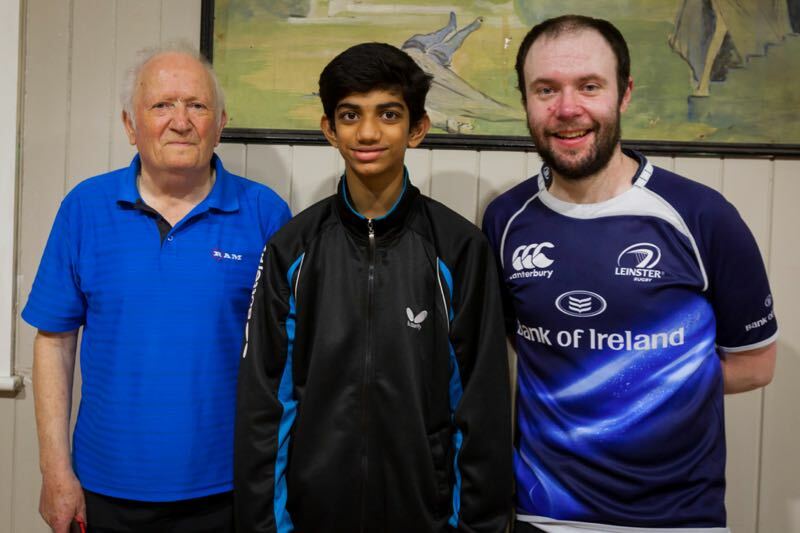 Leixlip proved too strong in the doubles pairings, winning all three and the last doubles going to a 5 setter, winning 11/7 in the final set. Final result Leixlip 7 Pingzone 5. See you all next Saturday night in Leinster Club. Issued by Denis Kelly, Leinster League Steward. 4 Division Cup finals take place this week. 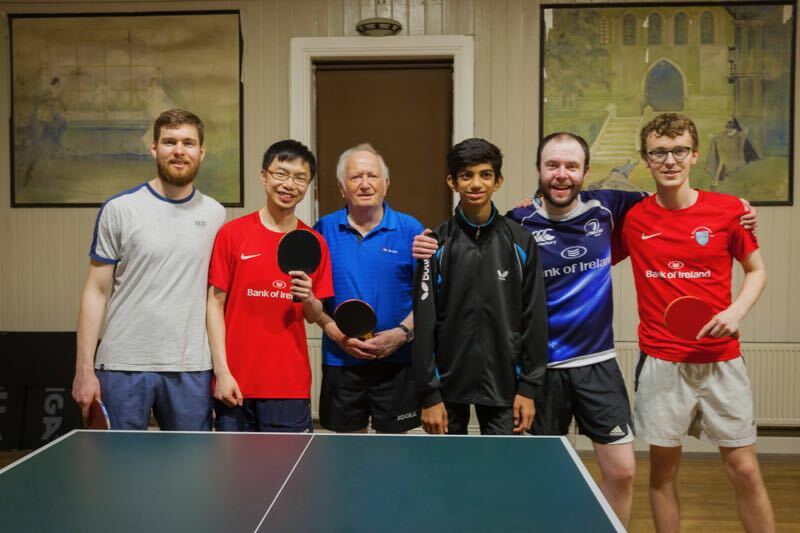 For the details on the matches and venues, view our results section here. Spectators are welcome, and there should be some great some matches. The end of season presentation night takes place in Leinster cricket club, on Saturday 28th April. Any perpetual trophies won last year should be returned to Dublin Trophies as soon as possible. Best of luck to all the teams involved, and don’t forget to email in any results. 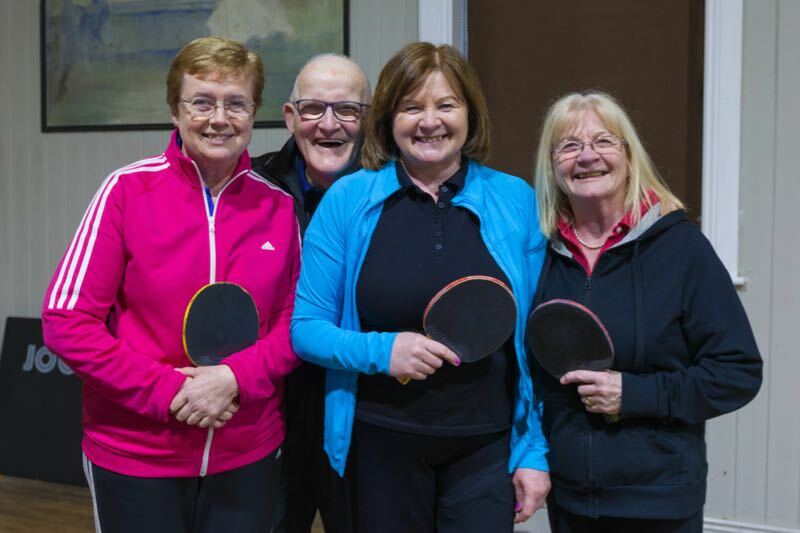 The first round matches are due to be played the week commencing 26th March, with the semi finals taking place the following week. The finals will take place the week commencing 16th April, with venues to be decided. The Presentation Night will be held in Leinster on Saturday 28th April, at 8pm. 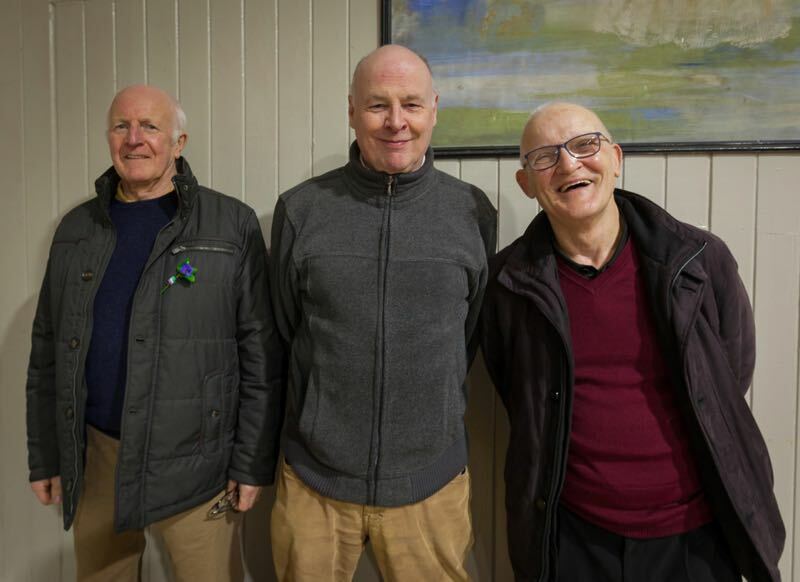 All perpetual trophies won last year should be returned to Dublin Trophies as soon as possible.